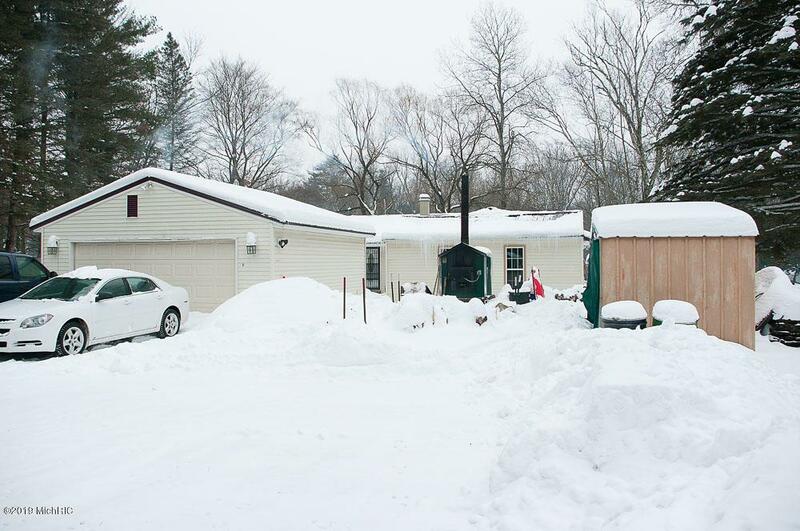 Perfect year round home or summer vacation getaway! 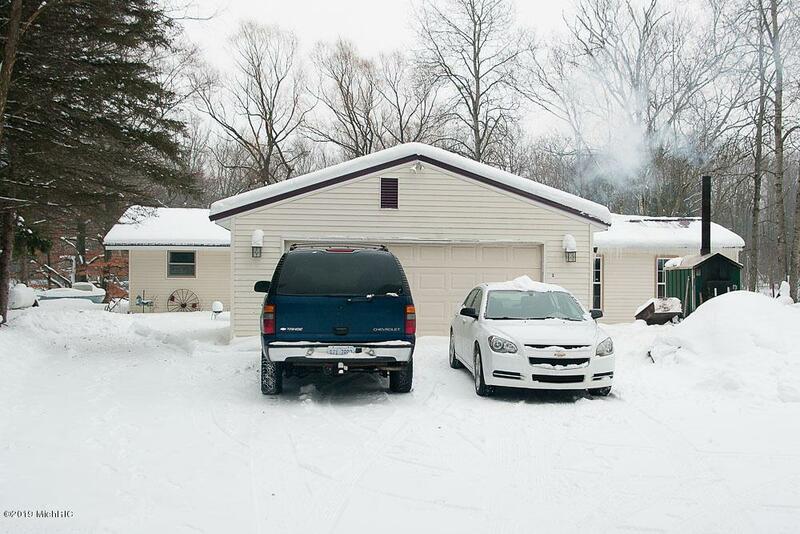 This ranch style/L-shape 3 bed / 1 bath family home with panoramic views overlooking the Muskegon River is awaiting your family! 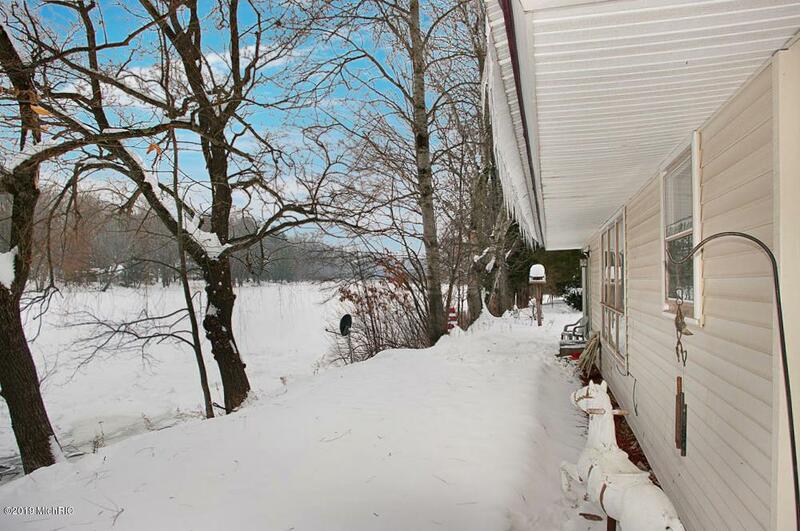 With 100' of private frontage, fish, kayak, or relax right out your back door. Main level living at its finest with all rooms on 1 level. Large rooms, lots of natural lighting throughout the home, and spacious floor-plan. Enjoy your morning coffee or evening iced tea watching the wildlife over the river. 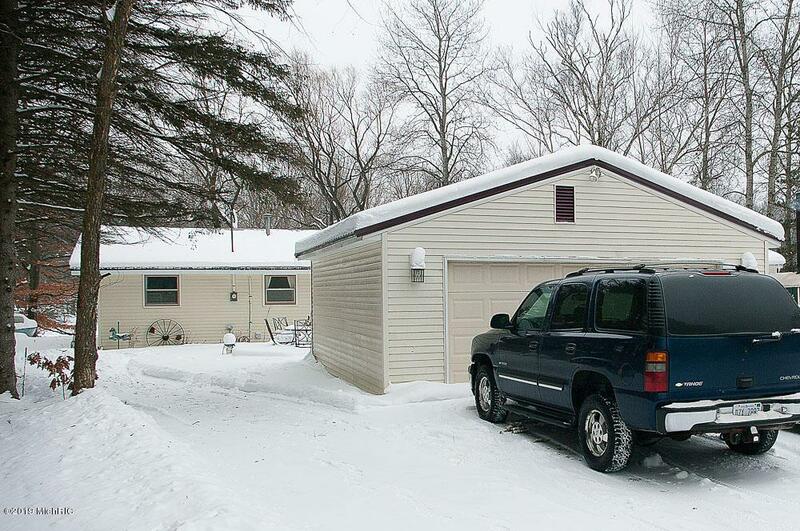 2 stall detached garage and quiet setting. Listing provided courtesy of Mary Peacock of Peacock Real Estate. © 2019 MichRIC, LLC. All rights reserved. Information deemed reliable but not guaranteed.